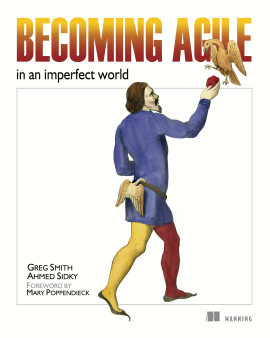 It is a well-known fact that most software projects fail. 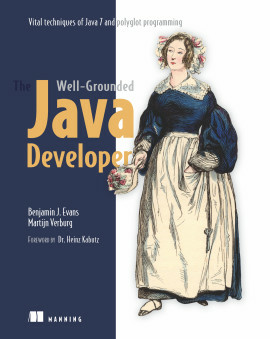 Drawing important lessons from common failures is the goal of Bitter Java. 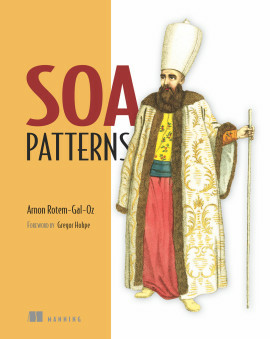 Reusing design patterns is not enough for success: patterns are like partial maps of dangerous terrain. They help, but don't prevent you from getting lost. 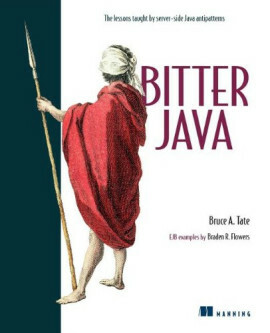 Bitter Java teaches you how to recognize when you are lost, and how to get back on the right path. It illustrates common pitfalls of Java programming through code examples; it then refactors the code and explains why the new solutions are safe. 3.2.1. Can we use servlets as the model? 4.3.1. Should we combine multiple JSPs? 9.1. Why study programming hygiene? 9.7.1. Buy, borrow, or steal? 9.7.2. 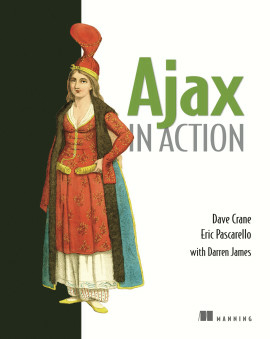 A sample style guide from Contextual, Inc.
10.2.3. Solution: Plan for performance! 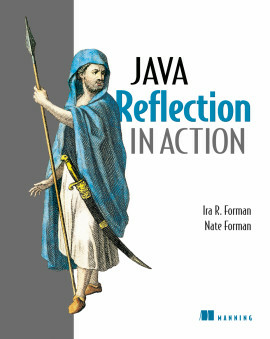 This book is a systematic account of common server-side Java programming mistakes, their causes and solutions. 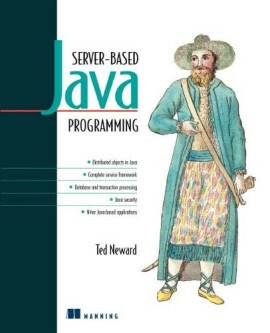 It covers antipatterns for base Java and J2EE concepts such as Servlets, JSPs, EJBs, enterprise connection models, and scalability. You will be standing on the shoulders of those who failed before you. 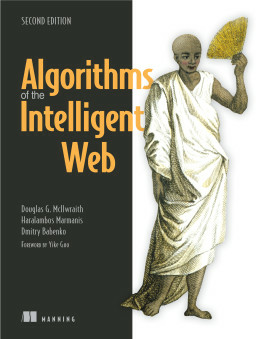 If you are an intermediate Java programmer, analyst or architect eager to avoid the bitter experiences of others, this book is for you. 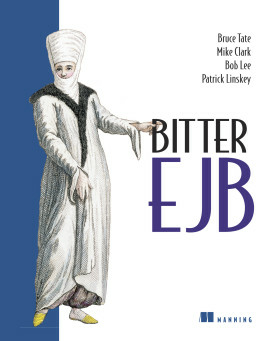 Bruce A. Tate is an Internet architect who developed the bitter Java concept after seeing a set of customer problems repeated and decided to collect these stories and publish their solutions. He is the coauthor of Objects for OS/2. He lives in Austin, Texas.